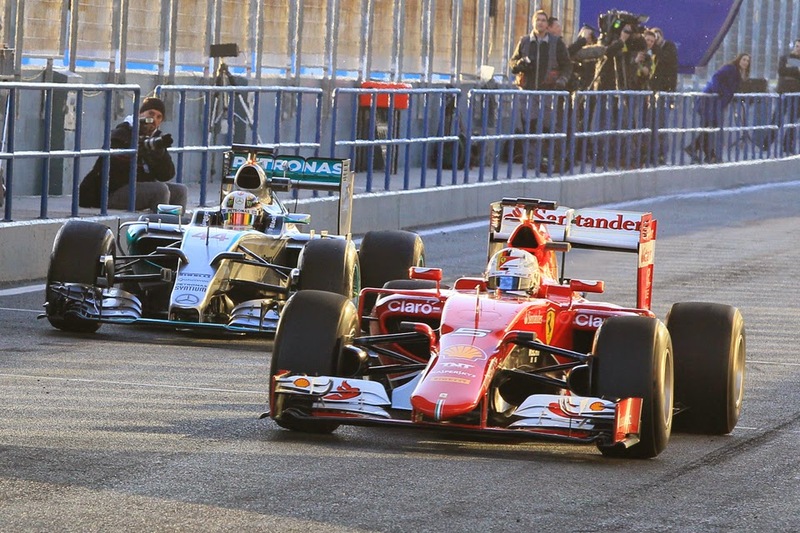 In my latest Grand Prix Times article I become merely the latest to try to ascertain what we learned about the 2015 F1 season ahead from Jerez's initial four days of pre-season testing. We all know the various pitfalls of trying to do this - headline times are oft-reported but equally can't be trusted entirely - but it doesn't seem to stop us trying to make sense of it all. So what could we take from it?